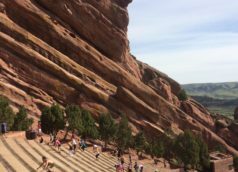 640 acre Red Rocks Park, which is along the eastern slope of the Rocky Mountains, is named for its 300-foot sandstone rock formations. 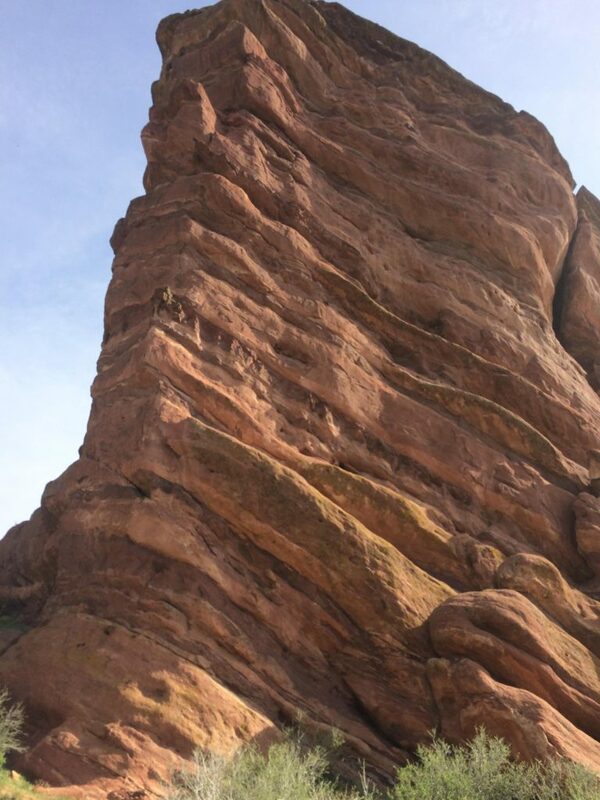 The red rocks near the amphitheatre are called Creation Rock, Ship Rock, and Stage Rock. The giant rocks form the stage and seating area of this unique outdoor theater.